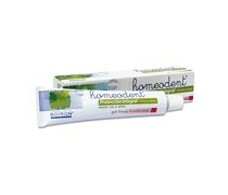 Boiron Homeodent chlorophyll toothpaste 75ml. 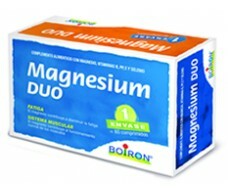 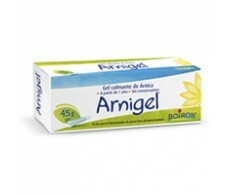 Boiron Homeodent pulp bleaching chlorophyll 75ml. 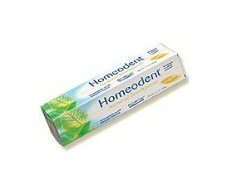 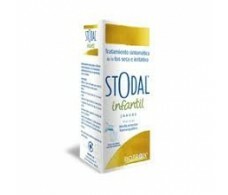 Boiron Homeodent toothpaste 75ml lemon. 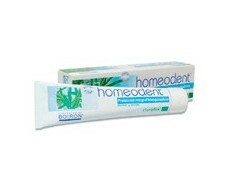 Boiron Homeodent toothpaste anise 75ml.